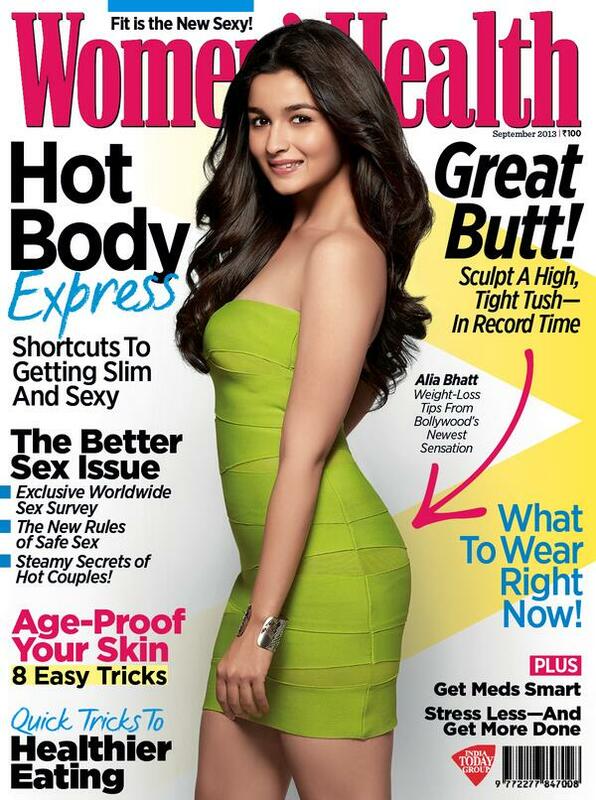 Alia Bhatt photo gallery. The cute and beautiful actress is in her career high with a lot of promising projects signed. Here is a collection of latest photos of Alia Bhatt.